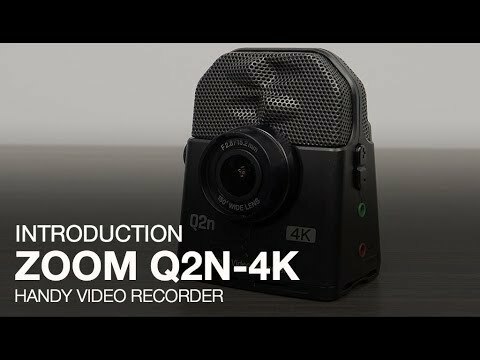 Zoom Q2n-4K The 4K Camera for Musicians. The Q2n-4K is the ultimate musician’s webcam, able to stream performances live to Facebook, YouTube and more. You can also output the Q2n-4K’s audio to your iOS device* for mobile podcasting and streaming.